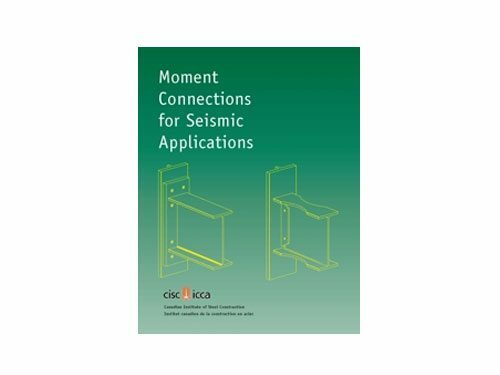 Clause 27 of CSA Standard S16 stipulates performance criteria for beam-to-column connections for Ductile (Type D) Moment-Resisting Frames and for Moderately Ductile (Type MD) Moment-Resisting Frames and requires that they be met by means of physical testing. 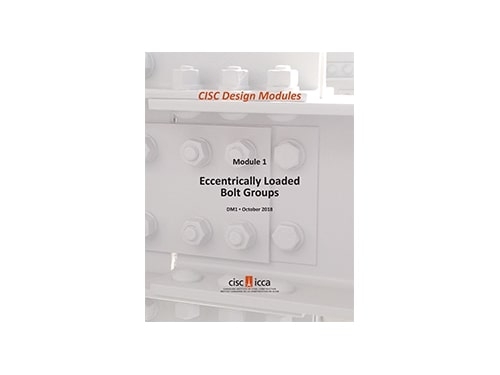 Connections for Limited-Ductility (Type LD) Moment-Resisting Frames may either be qualified by testing or be proportioned and detailed in accordance with the specific requirements provided in Clause 27.4. 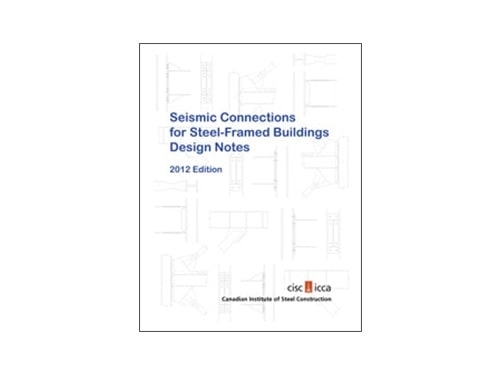 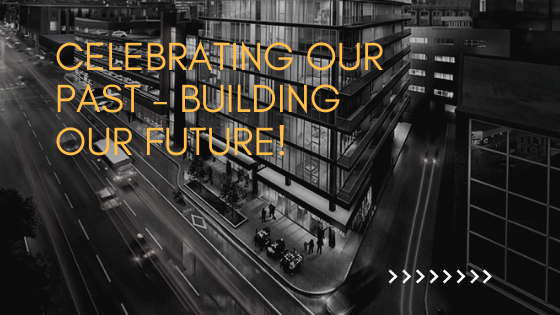 This CISC publication concentrates on the design criteria for some of the beam-to-column connections provided in FEMA 350 ‘Recommended Seismic Design Criteria for New Steel Moment-Frame Buildings’ (FEMA 2000a). 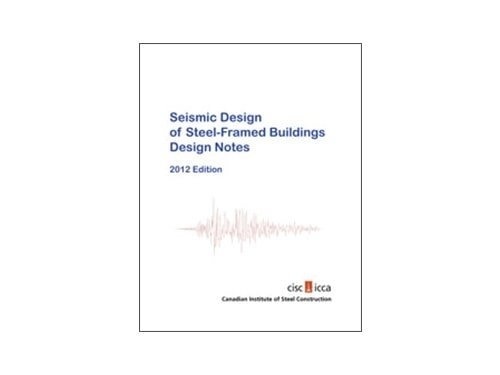 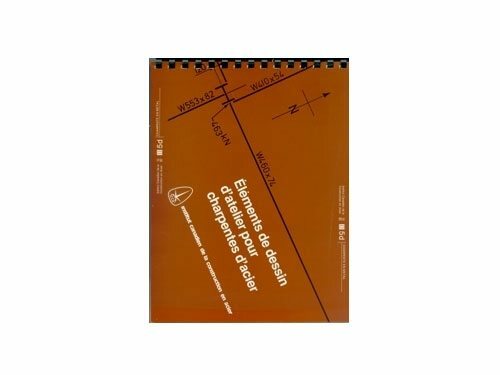 It is intended to be used in conjunction with the National Building Code of Canada (NBCC 2005 and 2010), and CSA Standards S16-01 and S16-09. 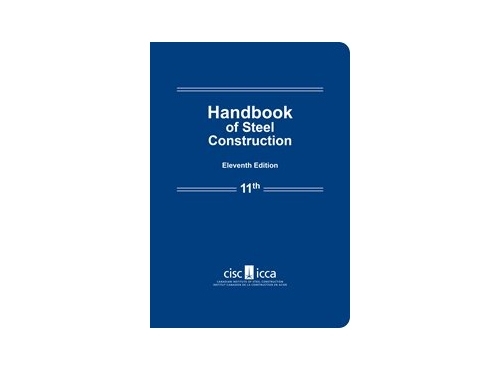 To order this publication, please download the ORDER FORM and follow the instructions..